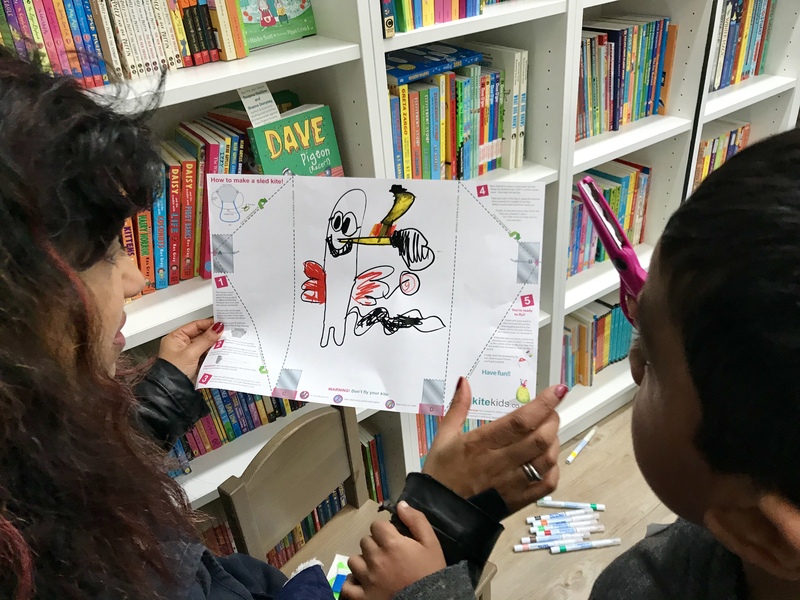 Sheena and I spent our wintry afternoon today making kites at the brilliant Alligator’s Mouth bookshop. 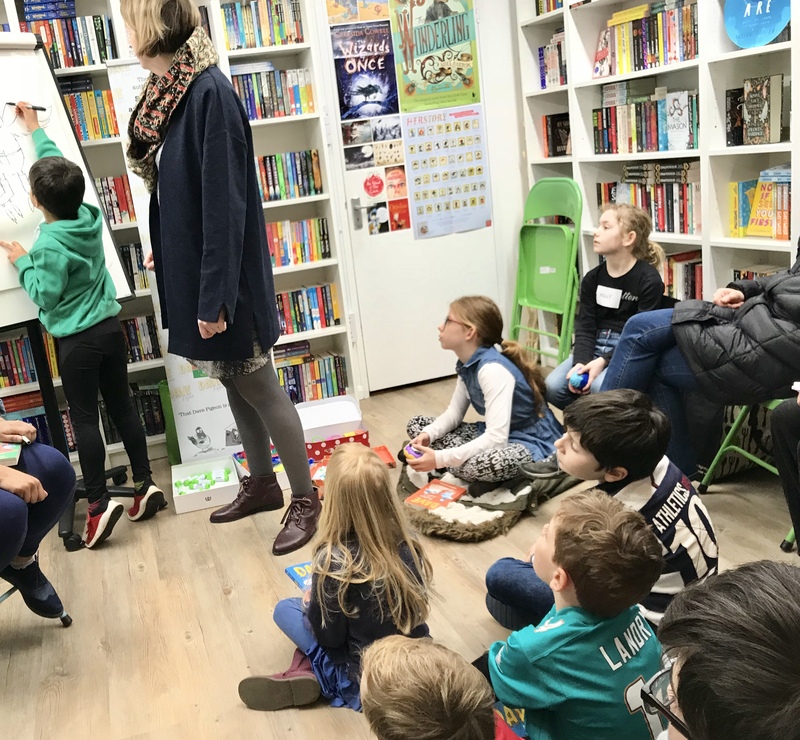 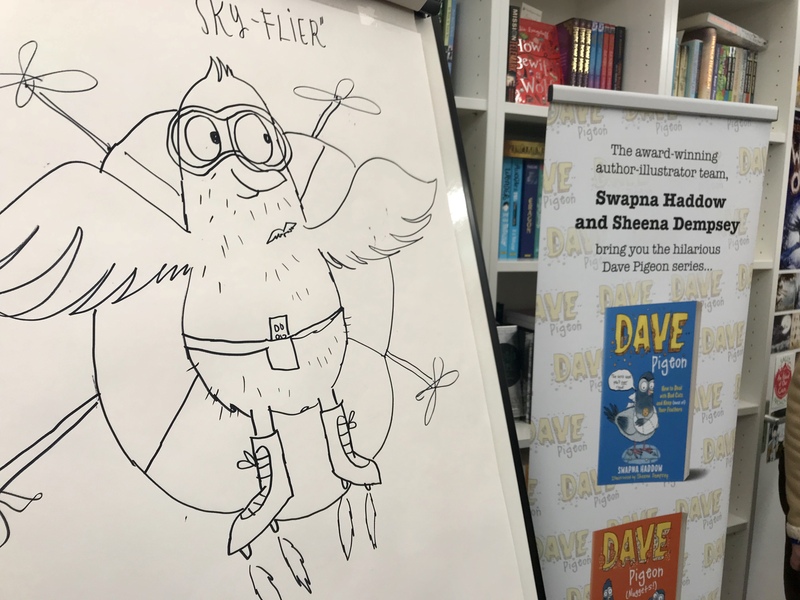 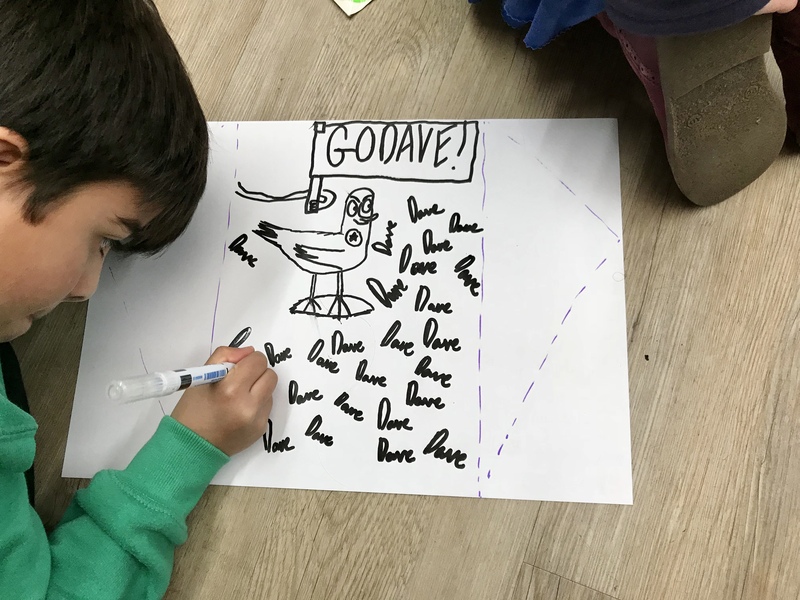 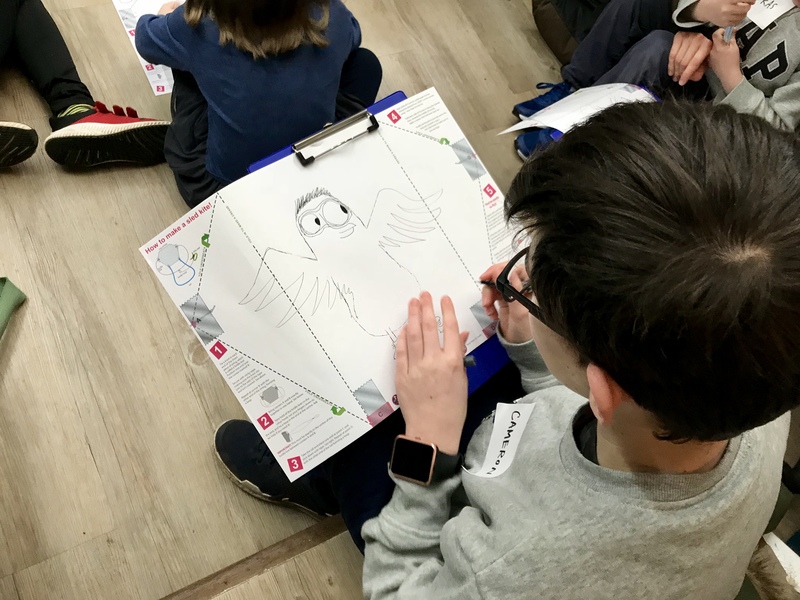 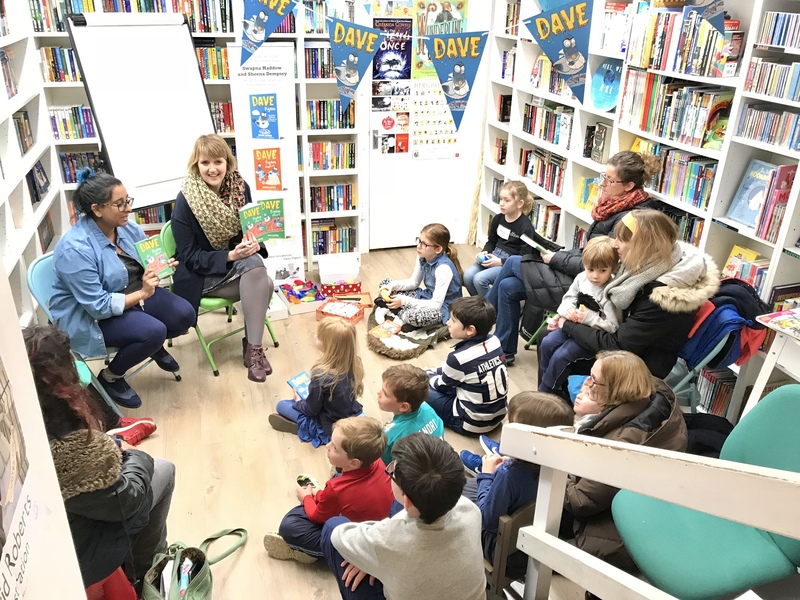 After a reading from the brand new Dave Pigeon book, we were assisted by a group of young illustrators to create a brand new racing pigeon character, inspired by Dave Pigeon (Racer!). 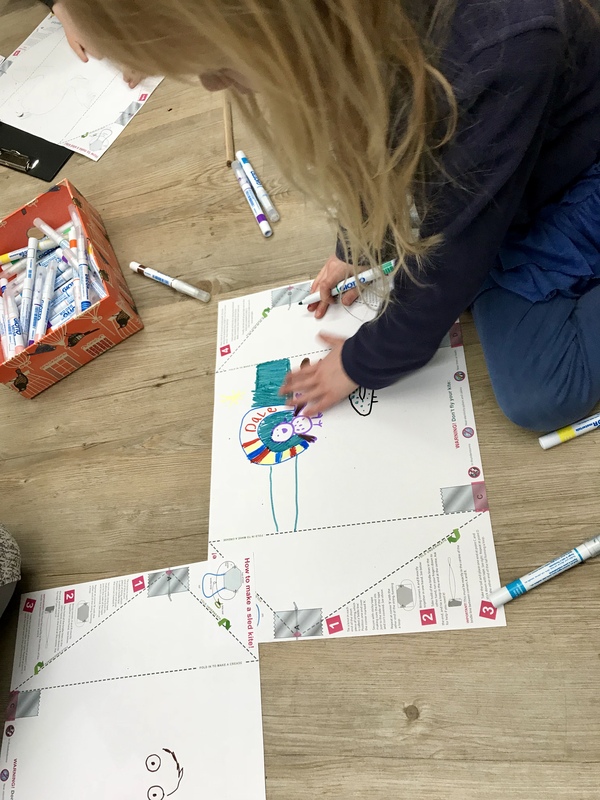 The children went on to create their own characters on kites which I’m sure will be flying high in the skies of Richmond once the snow stops. 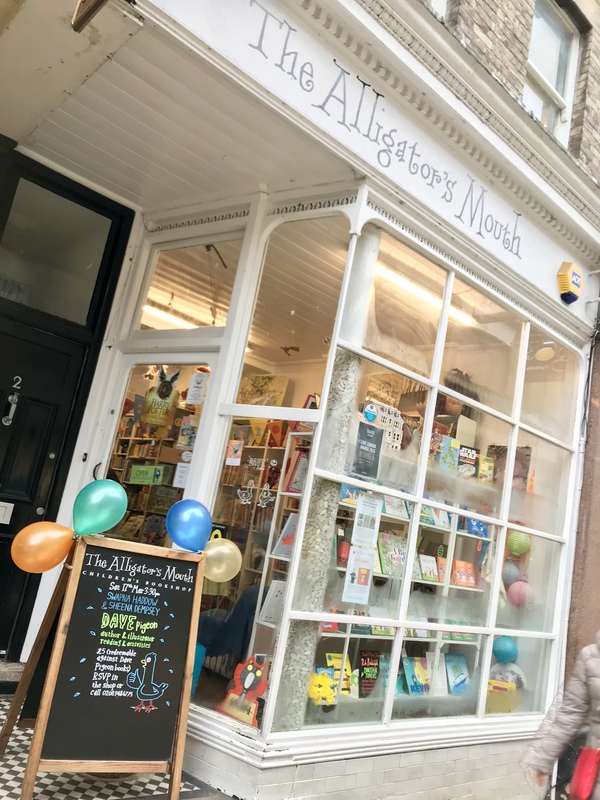 Thank you so much to everyone who came along and to Margaret, Tony and Helen at The Alligator’s Mouth who always make us feel so at home in their gorgeous bookshop.